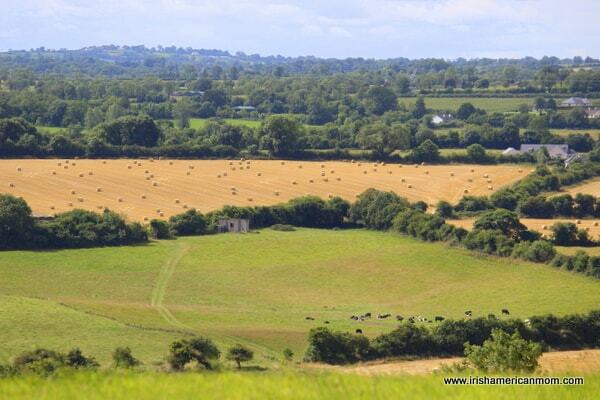 County Meath in Ireland is home to many prehistoric megalithic tombs built around 3200 BC. 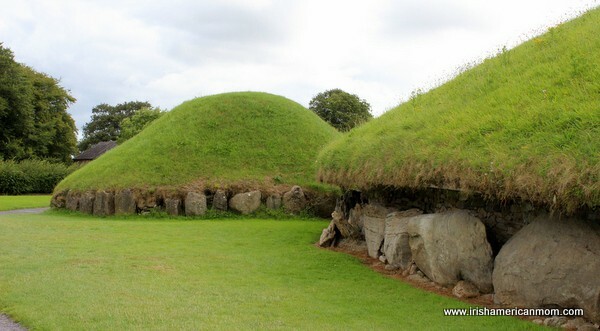 Newgrange is the most famous archaeological site in Ireland, but it’s neighboring site of Knowth is well worth a visit. 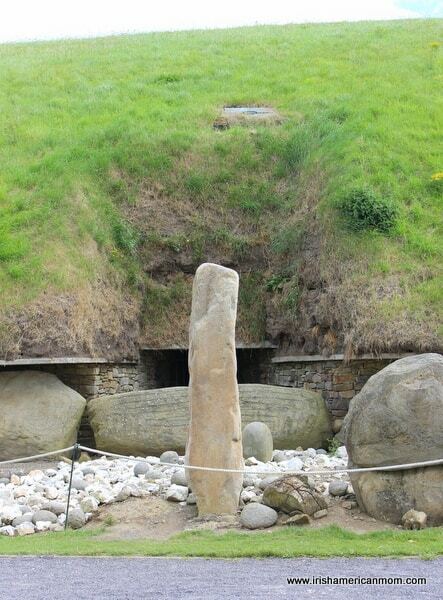 We took a tour of this historical gem last summer, and to tell you the truth my kids thoroughly enjoyed their time at Knowth. 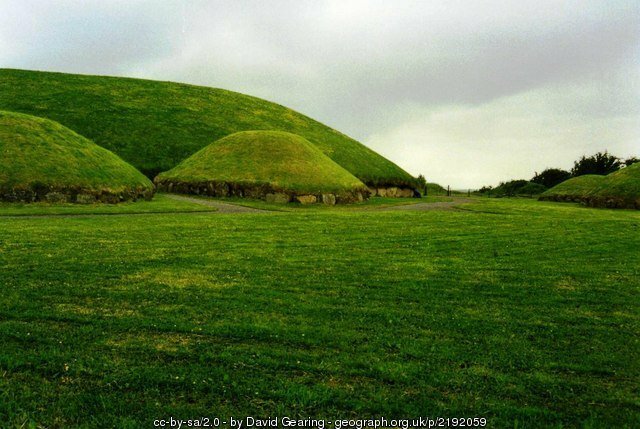 There is a Great Mound similar in size to Newgrange, and believe it or not visitors can climb to the top of this mound to take in views of the surrounding countryside. My kiddos felt like mini explorers scaling this “height”, to examine nearby Newgrange, the river Boyne and Melifont Abbey in the distance. And there were fields of hay and herds of cows, that were even more interesting than ancient history to their young minds. The Great Mound is surrounded by 18 smaller satellite mounds, with stones and peep holes just waiting for exploration. We purchased a family heritage card from the OPW (Office of Public Works) for about €60.00, and oh boy, was it worth the money. This isn’t one of those stingy family passes for 2 adults and 2 children, making me feel like some sort of freak for having four little ones. 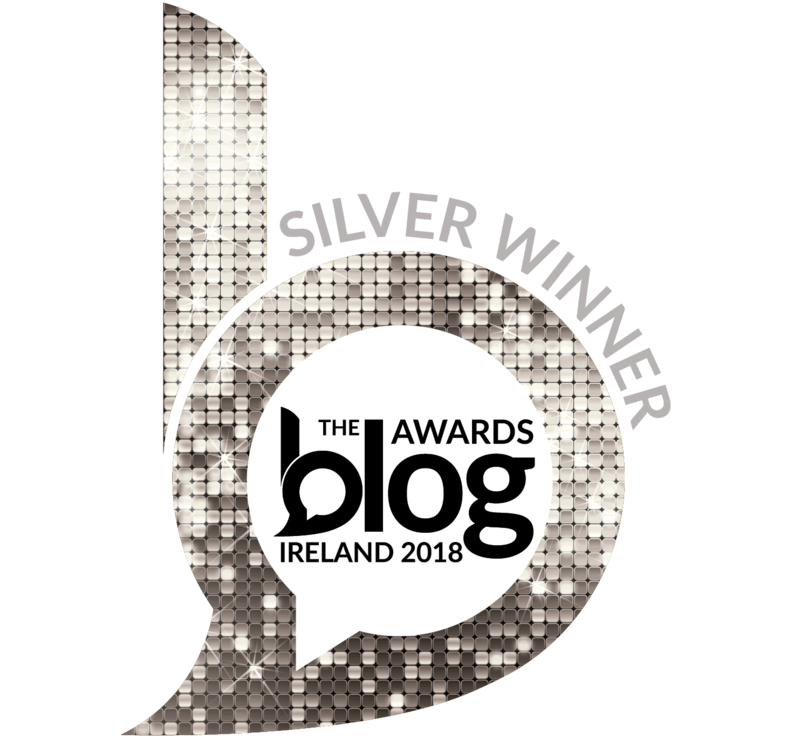 Yeah for Ireland, and the OPW, for recognizing those of us with a big crew. 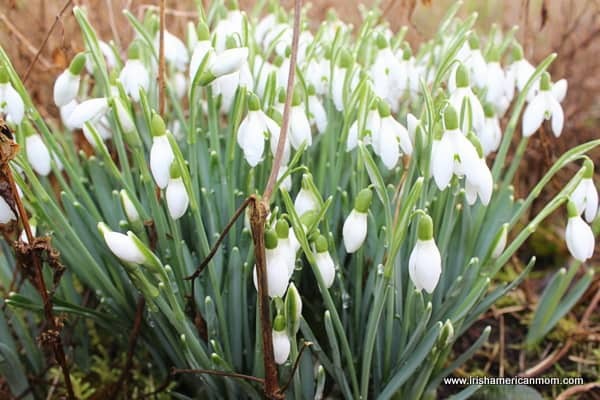 This pass allows admission to nearly all of the fee-paying state operated visitor sites throughout Ireland, and our pass was valid for up to one year. I highly recommend it for any family planning multiple historical stops on their tour of Ireland. 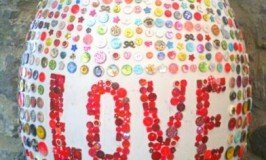 All the details are available here. Now that I’ve bragged about my family bargain, it’s time to get back to our little tour of Knowth. 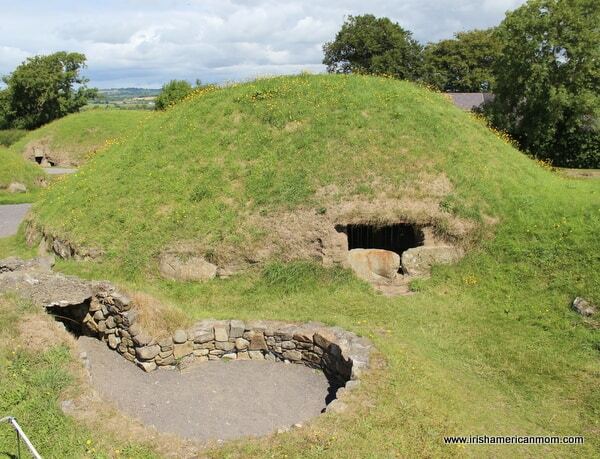 Visitors can only access this site through the Brú na Bóinne Visitor Center, where buses to the more famous site of Newgrange are also available. 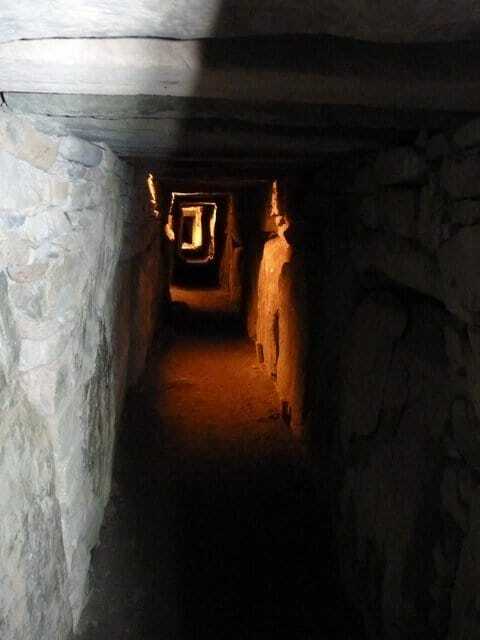 I highly recommend visiting Knowth first and then taking a tour of Newgrange. The large mound is surrounded by 124 large kerbstones. 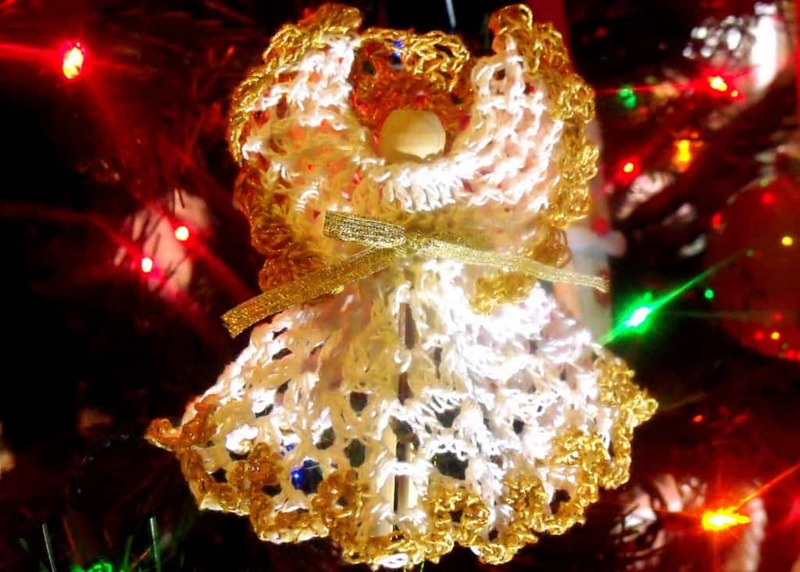 Each one is decorated with Celtic patterns and art work. 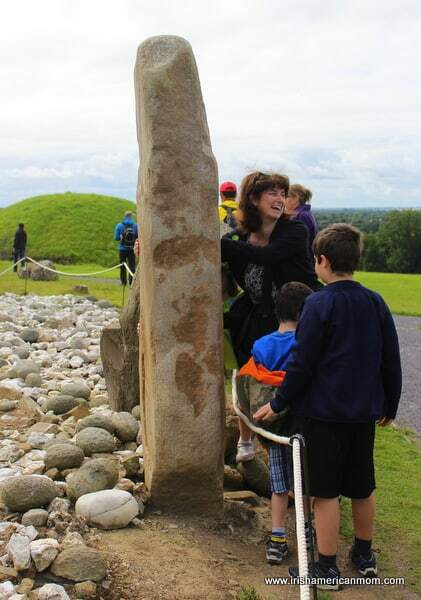 After our official tour ended I launched into an in depth discussion about Ireland’s history, Ogham patterns and writing, and as usual, my kids didn’t pay me the slightest bit of attention. 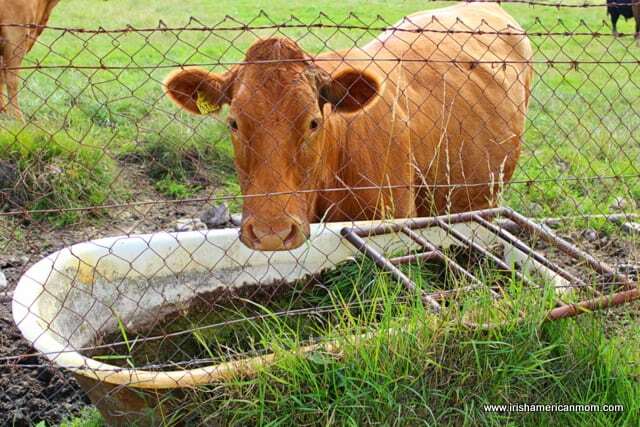 Because who could pay attention to a little bit of history when there’s a cow having a drink out of a bathtub in the adjoining field. My kiddo’s bovine enthusiasm soon put me in my place. But I digress. 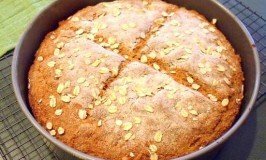 Back to Knowth …. This amazing site was designated a World Heritage Site by UNESCO in 1993. On the eastern side of the Great Mound is a timber circle affectionately knows as “woodhenge”. 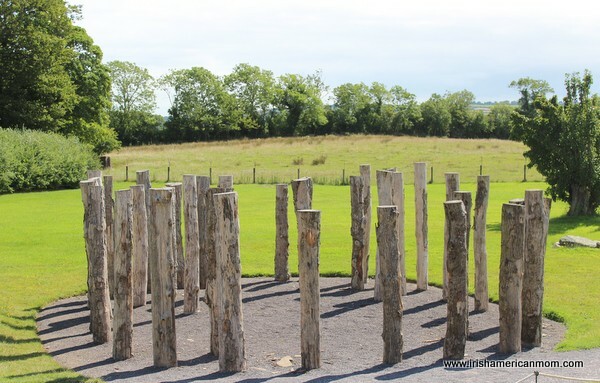 The logs that stand tall in this circular arrangement are not the originals (no timber could last nearly 5000 years exposed to the full blast of Irish weather). However the timber circle we see today was reconstructed using post-holes discovered in recent times. 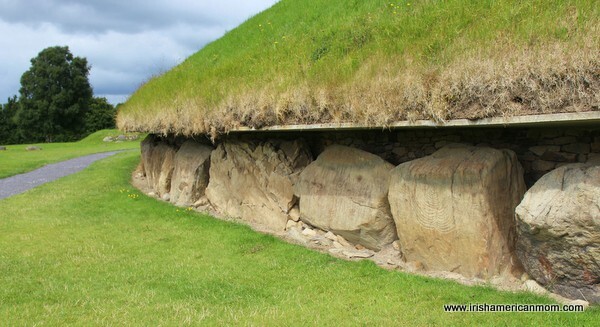 The Great mound covers two passage tombs, which quite literally go east and west. These two passages do not meet, but the interior tombs to which they lead lie very close together at the center of the mound. Due to safety reasons visitors cannot currently enter either passage. However there is a chamber just south of the eastern passage, recreated by archaeologists which can be viewed. And outside the entrance to one of the passages stands an ancient fertility stone. The interior surface of the stone has been rubbed smooth by our predecessors who believed a mere touch of this rock would ensure fertility in all aspects of their lives. Our tour guide invited us to check out the stone. I didn’t hesitate to take up his invitation, but I should have known there would be a joker in the crowd. “Would you look at all them kids! And I thought I had brought “a reasonable number of children” in accordance with the rules of my heritage pass. 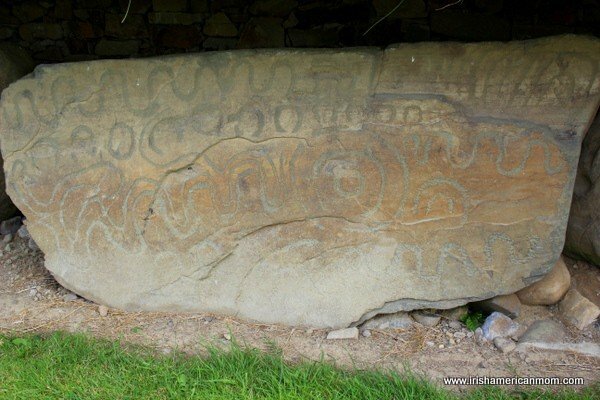 And there you have it, a photographic tour and a little ramble around Knowth. 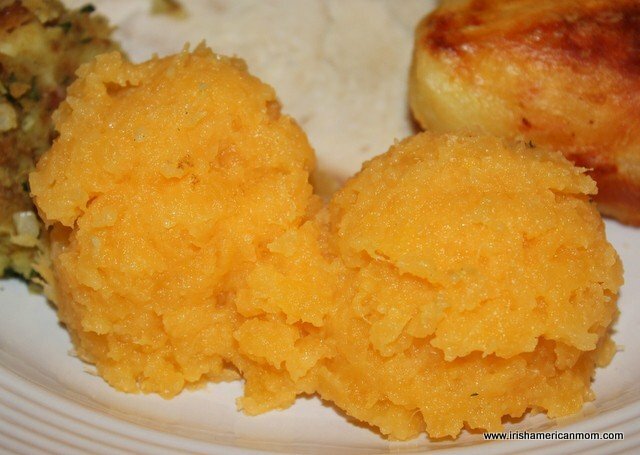 Wishing all tourists to Ireland a very happy and educational trip.